Ag Calendar – This database will help you to find events, short courses, training programs, conferences, workshops, seminars, open days, stud sales, and livestock sales in one easy location. Education & Training – Australian-wide agricultural programs and courses from across the educational institutions across the country. Grants & Funding – Looking for assistance to get a project off the ground, to innovate, or to expand? Check out our funding database! AgTech Products & Equipment – Coming soon – Australian agriculture’s comprehensive product and technology database to help accelerate your business. 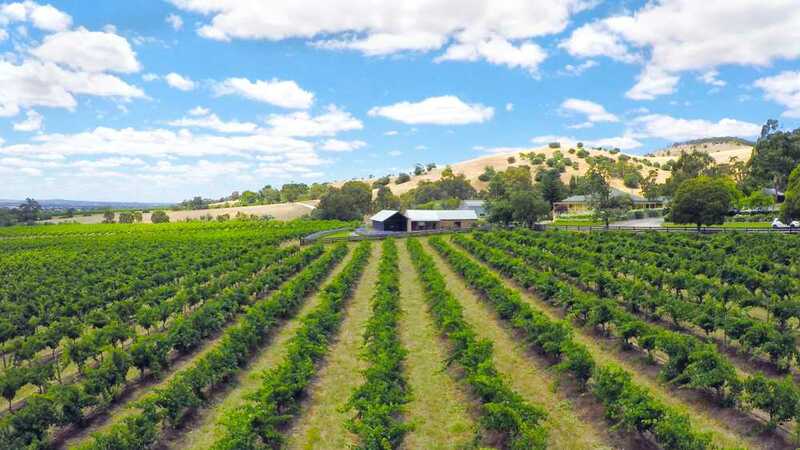 AgTech Software & Apps – Coming soon – Australian agriculture’s software comparison hub to help make farm and business app and software decisions. Did you hear the Farm Table, the online farmer’s sidekick, is launching on November 9? The Farm Table’s aim is to make the online experience for farmers more accessible, efficient and rewarding. 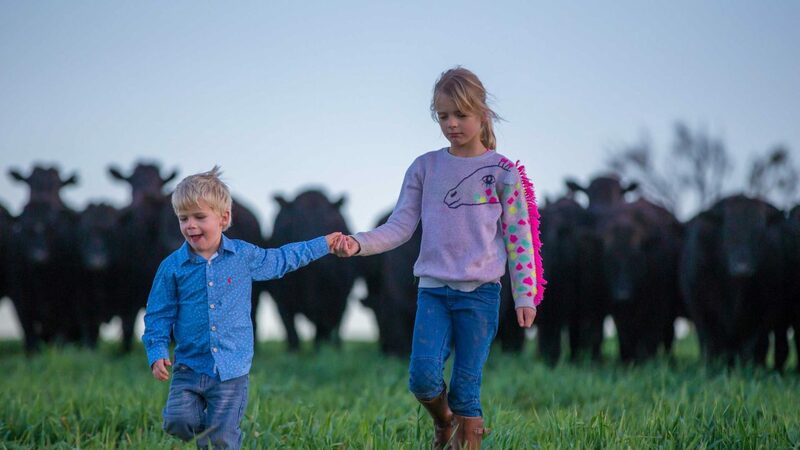 It’s a one-stop online solution for the Australian agricultural industry, linking producers, students and the agri-services sector to the latest knowledge, services and products, and most importantly, to each other. An extensive agriculture database aggregating resources from across Australia and the world to help farmers build knowledge while on-farm. A national training, events and grants hub to help reduce the search costs involved with seeking opportunities off-farm. A comprehensive technology and software library so farmers can compare and contrast agricultural technologies and software on the market to aid future investment decisions. A web-based application to exchange ideas, ask questions, connect with others and share knowledge online. Launching in April 2018 and driven by a Farmer Advisory Team from across Australia and across industry. No longer do farmers, students or agribusiness professionals need to spend hour upon hour searching for the answers they need across the infinitely endless web. The Farm Table does that work for the industry. If you feel like learning more, listen to Airlie’s interview with ABC Local here. The launch is an online event (register here) where you’ll hear from industry experts including including Craig Heraghty (PwC Agribusiness Leader), Joe Dennis (NBN Co.) and John Harvey (MD, AgriFutures). Topics discussed will include succession and intergenerational matters, being investment ready and understanding risk. 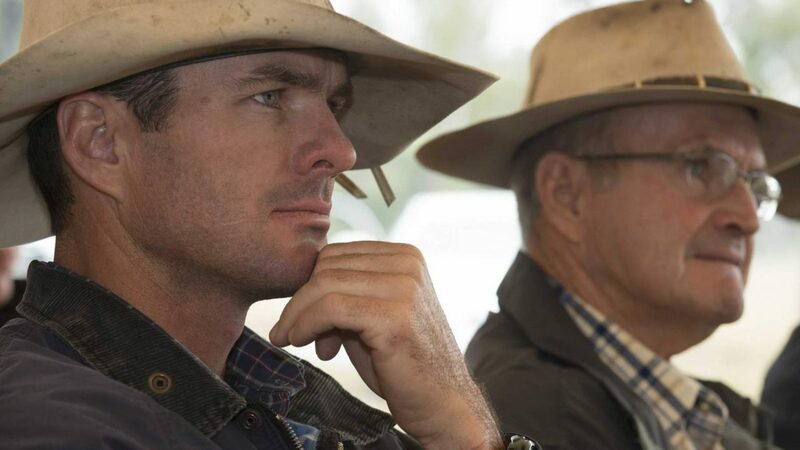 They will also share their insights from working with thousands of farmers from across Australia. Pip Job (Young Farmer Business Project) will also be appearing by a video feed. Airlie will be introducing the new Farm Table ecosystem and exploring how you can get the most out of the site, whether you are a farmer or in agribusiness. To watch the launch, head over to www.farmtable.com.au before 1pm (AEDT) on November 9th and get comfortable! Farm Table members: Please Login to comment. Visitors can login via Facebook or via email below. 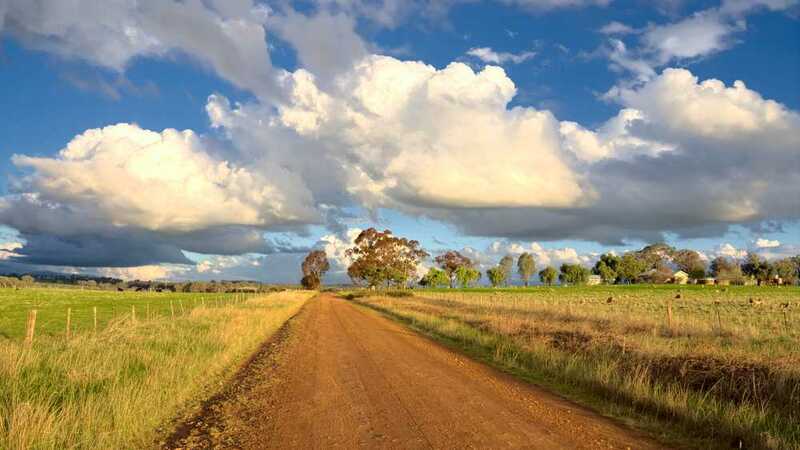 The Regional Investment Corporation (RIC) is a new government agency that encourages growth, investment and resilience in Australia’s regional communities. 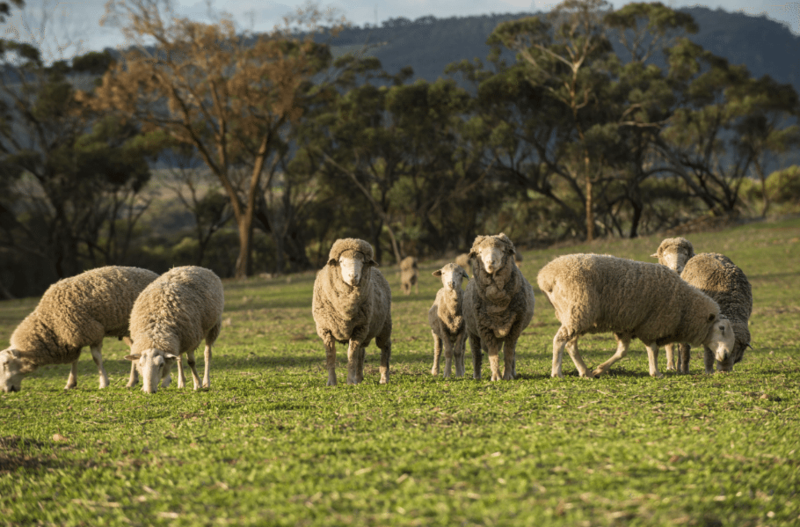 It provides financial solutions for Australian farmers, who due to circumstances outside their control, are in financial need. The RIC’s low interest farm business loans can make your future more certain. The loans have a 10 year loan term with the first five years interest only. With an interest rate of 3.58% and up to $2 million dollars available they certainly are an attractive form of finance. The RIC’s farm business loans replace the federal concessional loans scheme that were delivered by the states. Eligibility criteria for the RIC’s loans are the same across all states and territories across Australia. RIC loans can be used to refinance existing debt to free up cashflow, or pay for operating expenses or capital. The RIC encourages farmers not to self-assess, instead call one of their loan assessment team on 1800 875 675 or visit ric.gov.au. They know agribusiness and can talk through your situation. What do producers have to say about the RIC loans?